Servicing your car can often be coupled with worry, but it needn’t be. We are here to tell you 3 main reasons why a service plan is a great idea for you and your car, ensuring your vehicle is in tip top condition. By budgeting the cost of your servicing, you won’t have any lump sums to pay out each year when your service is due. 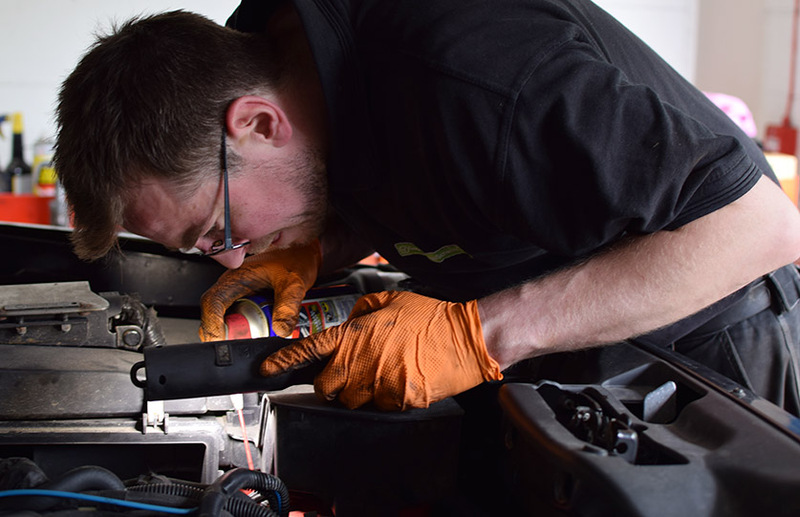 Spreading the cost monthly, from as little as £10 per month (Depending on your car and engine size), take any nasty surprises out of caring for your car. Your payments are interest free and inflation proof. Our service plan schemes are tailored to suit you and your car. 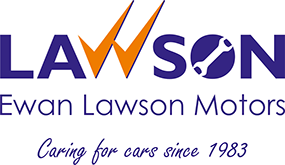 Budget for major and minor services, with or without MOT to suit. You won’t be left out of pocket should you sell your car either. Set it up and forget about it! We can take care of the rest. Price your service plan online now… just enter a few details to receive your quote and even set it up there and then.